Kumbhalgarh is a true feather in Rajasthan’s triumphant touristy cap. It has everything that helps make Rajasthan so attractive to travellers- it has temples and forts and the old war time glory hideouts, with an occasional shopping aite thrown in here and there. The added bonus is that it contains World Heritage Sites, proving how worthy of acclaim it really is, historically, architecturally, culturally, and so on. 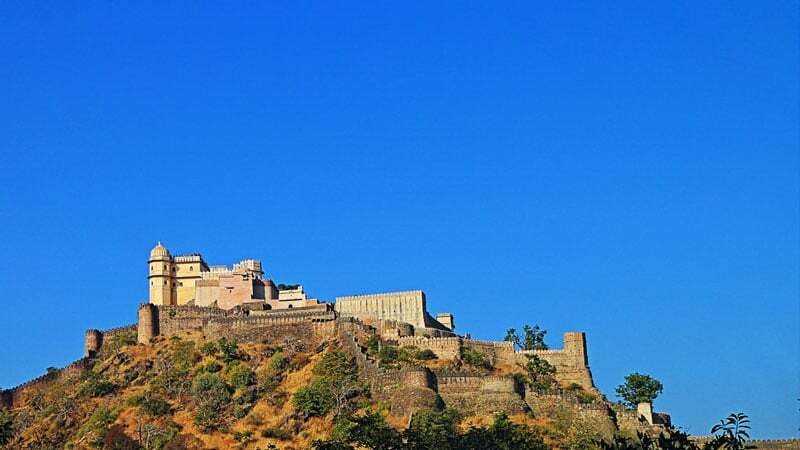 The area of Kumbhalgarh spreads fairly into and around the Aravalli Hills too, with major destinations located here, and that increases the overall appeal of it all, because who doesn’t love a vantage point? No one. Don’t go visiting in extreme summer, though and pray stay with us as we count down the top 5 tourist destinations on offer here. This is perhaps the most popular tourist destination in Kumbhalgarh, you do a tourism name search, and the entry pops up on your screen. High up on orange-ish hills, Kumbhalgarh Fort really is a vision and a photo opp in sunlight. Its worth is testified by being a driving force behind the UNESCO heritage status award. 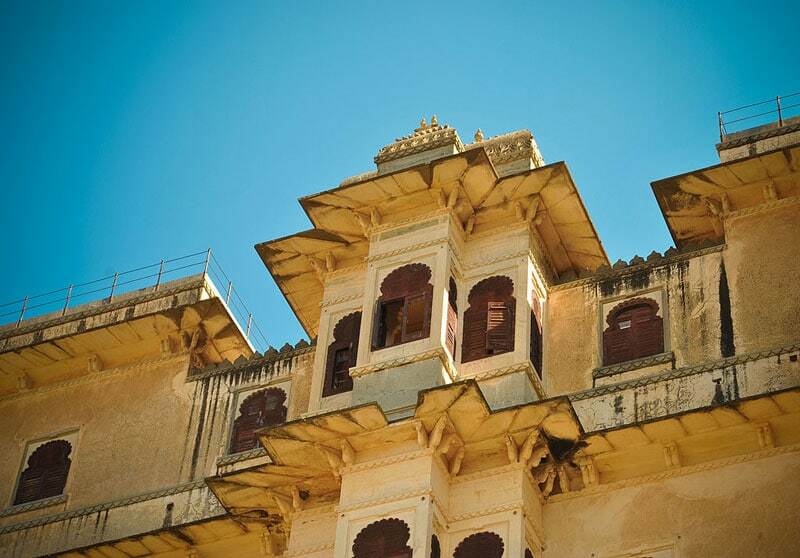 It was built by Rana Kumbha over 4 centuries, and is Mewar in fortification. It also has light shows in the evening, and has inspired major folk literature in the country. How beautiful do you think a structure would be, if its name meant “Mansion in the Clouds”? Because that’s what this one is. It has both architectural and natural merit in terms of beauty and aestheticism. Badal Mahal is a portion of the fort body main and has views from the hill top in the metaphorical tending to literal clouds which provides a vista of mountains and city life and inclusive of every other thing in a very wide range, by virtue of its height. Its two sections are Zanana for women and Mardana, the literal word for the masculine, for the menfolk, respectively. 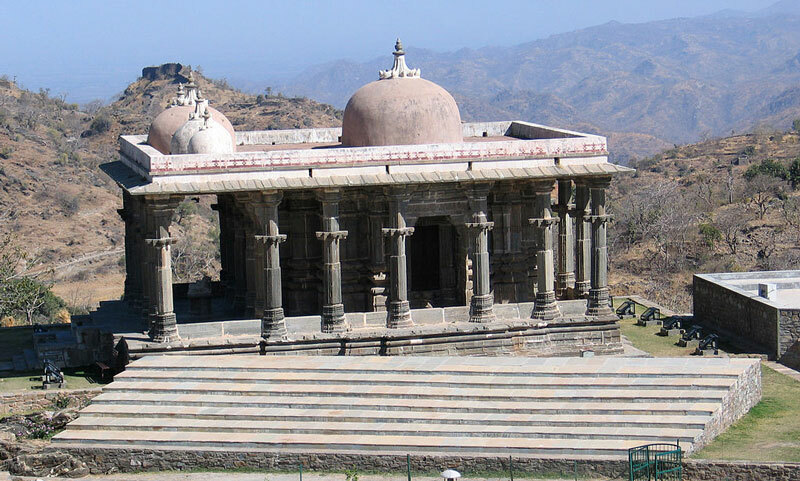 Neelkanth Mahadev Temple, in true Rajasthani style, is also a part of the fort body major, the chieftain of Kumbhalgarh. It turns whitish in colour when viewed from certain angles in the dark and makes for delightful photography. It is dedicated to The Lord Shiva, and has a 6 foot lingam inside, one of the very few actually cared for by local present day mortals. This is very significant tourism wise, and you should arrange to pay a visit on sightseeing tour when you’re in the area. Well well well, who would have known? It turns out that Kumbhalgarh is not only lifeless sticks and stones at all. Not only palaces, forts and temples, in fact. There is a Kumbhalgarh Wildlife Sanctuary full of adorable animal species that’s actually a pop tourist destination. And it looks like the season of rare finds, as this sanctuary houses the hard to chance upon sloth bear in its archives. That is as rare as some of the historical specimens around. Kumbhalgarh in Rajasthan, India is a very diverse and enjoyable tourist spot. You can go visiting temples and find a soul connection and rejuvenation, or you could take walks through forts on hills and lose yourself in the history of it all. Or maybe human beings just aren’t your cup of tea? Well, don’t lose sleep. Go visit the lovely wildlife sanctuary. Plan ahead for perfect weather while sightseeing, and you’ll come back with loads of stories to tell. Here’s to wishing you witness heavy glamour to bring back with you!